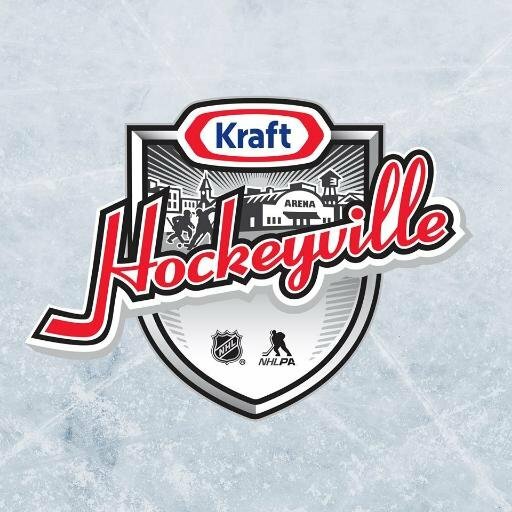 Just as two years ago, a western PA ice rink is in the running for the grand prize in this year's Kraft Hockeyville. Have you gone to vote yet? Two years ago Johnstown's Cambria County War Memorial Arena was the winner of the first ever Kraft Hockeyville USA. As a result they received $150,000 in arena upgrades (sorely needed for the inspiration of Slap Shot) and hosted a Penguins/Lightning preseason game. Last year the award went to Marquette, Michigan's Lakeview Arena. This year it's down to Rostraver, in Belle Vernon, or Bloomington Ice Garden in Bloomington, MN. Now maybe it's just foolish thinking but you'd think the State of Hockey would have this locked up by now. Instead let's go out there and show them the real state of hockey. Click here to vote for Rostraver in this year's Kraft Hockeyville USA. Sign up is required but who doesn't love spam about American cheese?